Need something to do tomorrow night or are you just looking to cash in on some sweet deals? Well, Cherry Corals and our pals at Reefs.com are bringing back their new format live sale, and it looks to be loaded with tons of goodies. 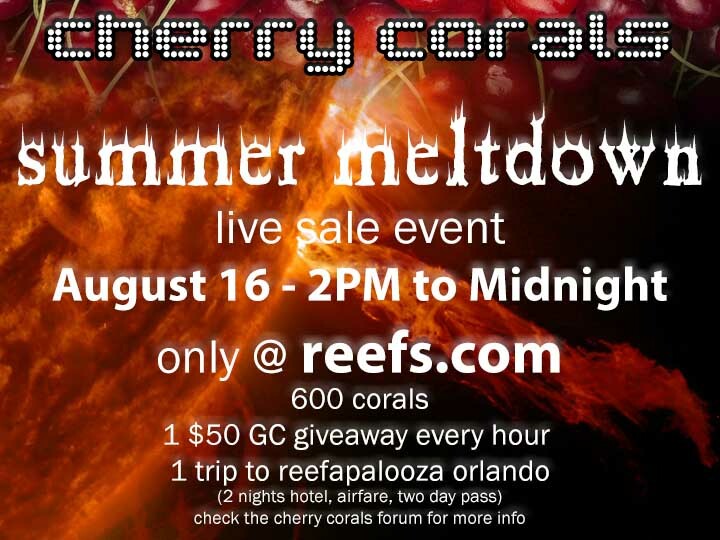 A total of 600 corals will be filling the sale, which will be accompanied by lots of freebies like hourly gift certificate giveaways and even a all expense paid trip to Reef-a-palooza in Orlando later this year. 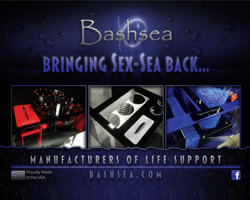 The live sale will take place on the Reefs.com chatroom from 2pm to midnight. That’s 10 hours of fun to be had on, so be sure to hydrate and look for your must-have corals to come across the screen.